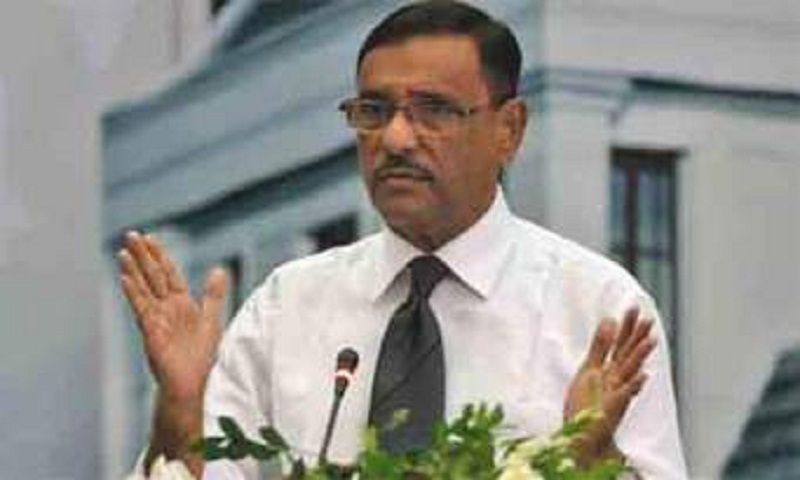 The Awami League General Secretary and Road Transport and Bridges Minister Obaidul Quader said Awami League does not want to defer election for an hour, reports banglanews24.com. The election will be held in time. BNP’s demands are not proveed that they will participate in upcoming national election, rather it will barricade the election, the minister said. The Awami League General Secretary said this while speaking with reporters at his Secretariate office today (Thursday). Reitering the Nayapaltan BNP clash on Wednesday, the minister said it was pre-planed attacked on police. They occuered the incident to resist the 11th parliamentary election. But, no anti-party will resist the election.